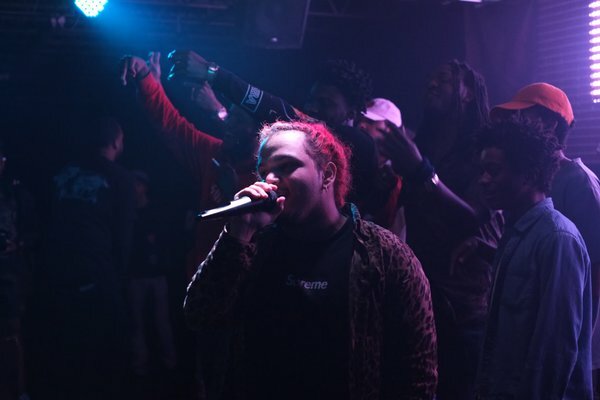 After dropping "Speed Racing" featuring A$AP Ant, Nessly is back with another new song. The 21 year old Atlanta rapper dropped "Still Finessin" featuring Night Lovell. The song is produced by CardoGotWings.